The Spa for Ma giveaway hop is finally here! 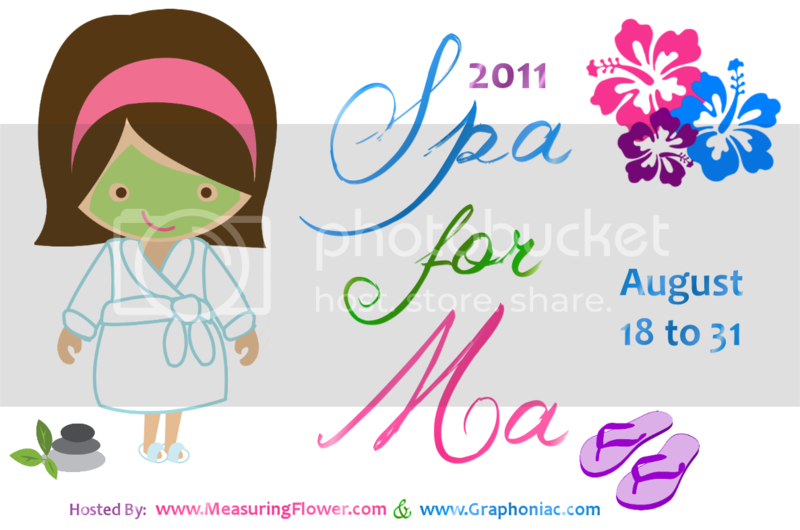 This event organized by Measuring Flower and Graphoniac was created to offer great giveaways that will help moms relax. From August 18th to 31st blog readers can enter to win some awesome prizes by hopping from one blog to the next through the linky list. So after you enter my giveaway, scroll to the bottom of this post for a list of all the participating blogs that are offering giveaways during this hop. Enter as many as you can! It's time to unveil the Spa for Ma prize package at Marlie and Me...One Winner Takes All! Plus, I am sponsoring a $25 Bath & Body Works Gift Card! Please Read How to Enter to the Win Bath and Beauty Prize Packages: you must use the Rafflecopter form below to record your entries. Comments left on the blog post for required or extra entries don't count unless you record it on the Rafflecopter form. Please wait for the form to load, it may take longer to pop up than the rest of the web page. Make sure you have java script enabled and your browser updated. If you encounter an error, refreshing the page usually resolves the problem. If problem persists, please report the issue to Rafflecopter. Disclaimer: Please note that Teresha, Marlie and Me, "Spa for Ma" or the "Spa for Ma" bloggers are not responsible for sponsors that do not fulfill their prizes. We have represented each sponsor with the expectation they will fulfill their prize and in a timely manner we will contact the sponsor regarding your prize(s). The sponsors are shipping their items to you directly. We will make every effort to assist you obtaining your prize. If there is an issue with a sponsor please notify the blog you won a prize from within 30 days for assistance, after that we may be unable to assist you. 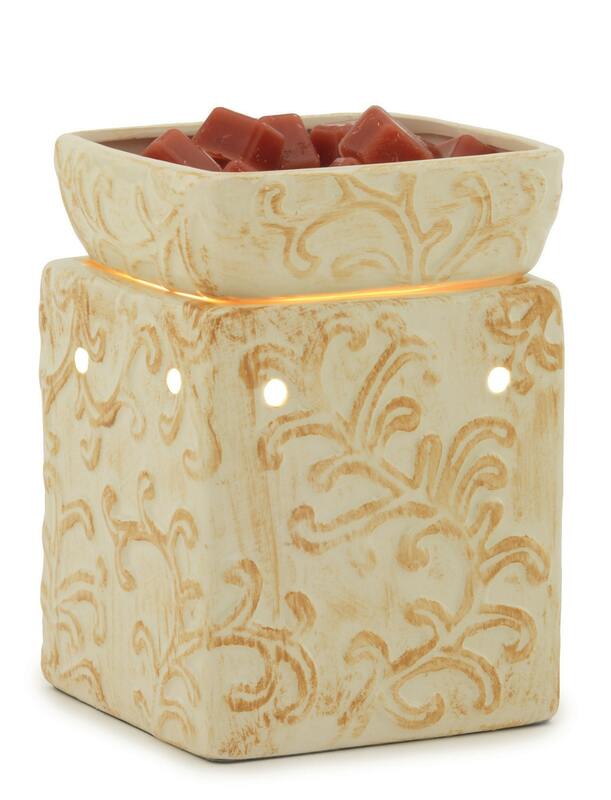 I really like the Twist Tea Light Soy Pillar Candle, they are so different I've never seen anything like this before.f Thanks for the chance to win. My favorite item from JaxxCandles is the Hand Poured Soy Jar Candle 8 oz. (although I wish they had descriptions of their scents)! My favorite item from Tropical Traditions is the Benefect® Botanical Disinfectant! 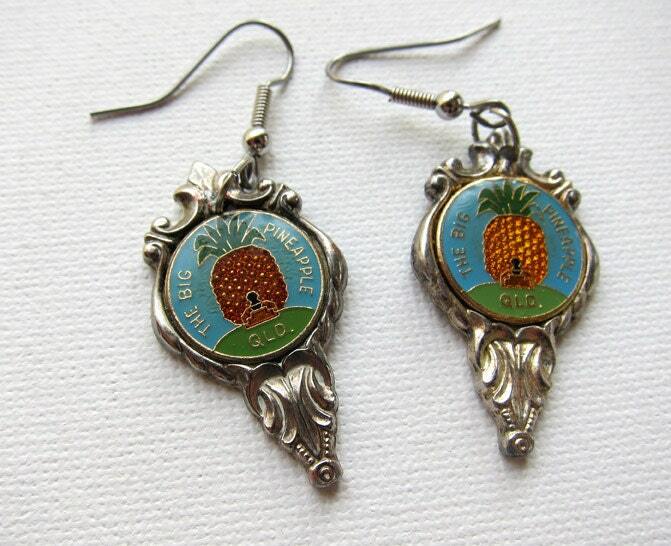 My favorite item from GreenTeaDaily would probably be the Raspberry Lemonade flavor (although Creamsicle sounds yummy, too)! Green Tea daily-strawberry pineapple flavor! Raspeberry Lemonade green tea sounds yum! There is so many great products, I cant just pick 1-3. I think there all good! 4.GreenTea Daily - I like the Original. I like the Vintage mid century handpainted ivory eidelweiss flower brooch from Evaelena, Tropical Traditions Gold Label virgin coconut oil, the cupcake candles from Jaxx Candles and the Strawberry-Pineapple flavor from Greentea Daily. I love the vinatge heavy silver plated art deco style retro flat disc link bracelet from Evaelena. I love the scented butterfly magnets from jaxx candles. I love the 100% pure moisturizing cream from tropical traditions. I love the noni from green tea daily.